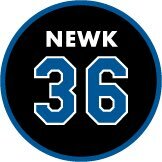 The pic above was made available through the Dodgers twitter. It features Samuel L. Jackson on the links sporting his Dodger Blue. Apparently, this will be a part of Opening Day festivities. COME AGAIN ANOTHER DAY: Today, the club’s regularly-scheduled workouts on the field were cancelled due to rain. Instead, players worked out in the batting cages and in different areas inside of the Major League facility at Camelback Ranch – Glendale. After workouts concluded, the highly-anticipated ping-pong matchup between undisputed champion Clayton Kershaw and Public Relations Intern HJ Adams, who was the self-proclaimed best ping-ponger in the Dodger organization, finally began. Kershaw cruised to win in straight sets against Adams to remain the organization’s undisputed king of ping-pong. Today, players kicked off their inaugural doubles ping-pong tournament. The tournament features eight teams in a double-elimination format. 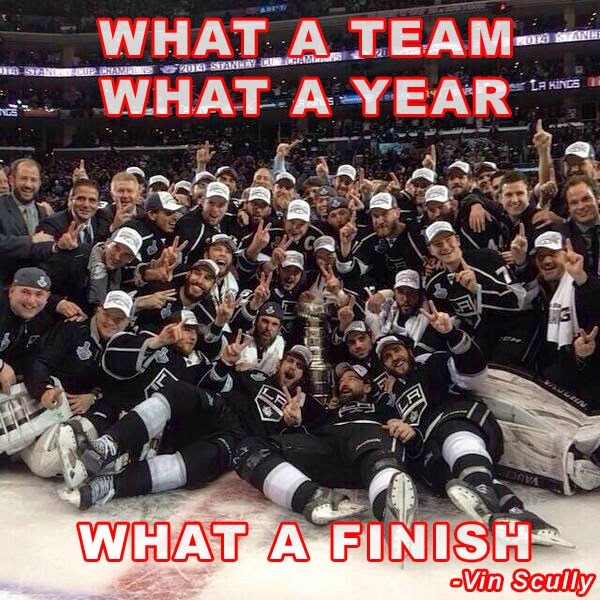 Each game is a best-of-three series and players must alternate shots. BIENVENIDOS: The Dodgers welcomed Hall of Fame Spanish broadcaster Jaime Jarrin along with English radio broadcaster Charley Steiner to Camelback Ranch – Glendale today. Jarrin will join Fernando Valenzuela and Pepe Yniguez on KTNQ 1020 AM for seven Spring Training broadcasts live from Arizona. Steiner and former Dodger Rick Monday will call 16 of the club’s Spring Training games in 2013 on AM 570 Fox Sports LA. For more information on the Spring Training broadcast schedule, visit www.dodgers.com. TOUCH ‘EM ALL: Yesterday, employees from the Dodger front office, along with employees from Camelback Ranch – Glendale, played in the annual spring softball game. Team PR pulled out the victory in historic fashion, when Dodger photographer and ultra-athlete Jon SooHoo launched a walk-off three-run homer to center field with the score knotted at 15-15 in the bottom of the seventh. Assistant Director of Public Relations Joe Jareck went 4-for-6 with two doubles and too many RBI to count. In the bottom half of the seventh, after smoking a ball down the left field line, the New Jersey native tore his left hamstring on his way to first and was carted to the locker room after limping into second. After a request for comment on the severity of the injury, Head Athletic Trainer Sue Falsone directed all questions to team spokesman Joe Jareck, who declined comment. Following the game, the Dodgers placed Jareck on the 60-day disabled list and recalled prospect Jon Chapper. ON THE DIAL: Dodger Talk debuts tonight at 7:00 pm PT (8:00 pm in Arizona) on AM 570 Fox Sports Los Angeles with David Vassegh and Kevin Kennedy. The show will air at 7:00 pm PT Monday-Saturday and will feature both Vassegh and Kennedy in addition to Jorge Jarrin. HOME FOR YOUR DOME: In conjunction with MLB and the MLBPA, Rawlings today announced the introduction of a new, mandatory batting helmet - the Rawlings S100 Pro Comp. 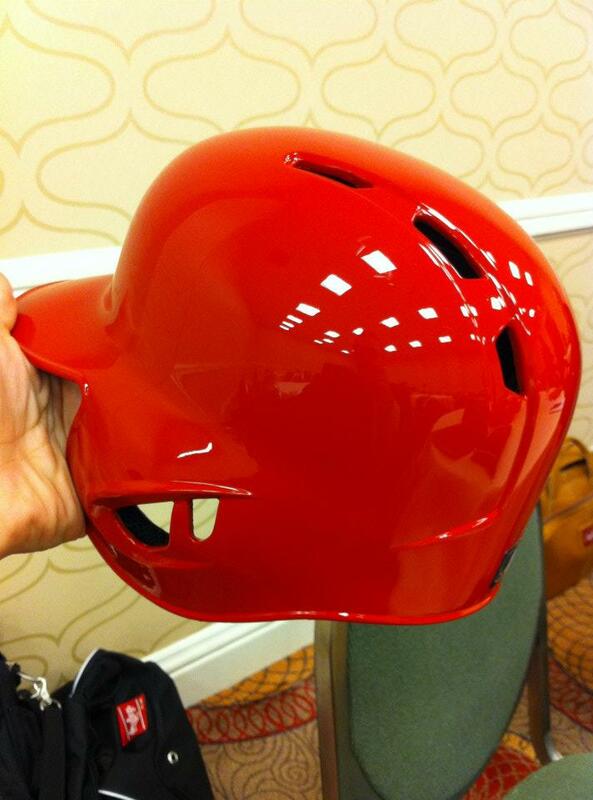 The mandatory implementation of Rawlings’ technologically-advanced batting helmet is outlined in the five-year collective bargaining agreement signed in November 2011 by MLB and the MLB Players Association. After extensive testing of different models in recent years and new advances in technology, Rawlings developed the S100 Pro Comp, which has passed all safety tests while maintaining the size and comfort to which MLB players are accustomed. The Rawlings S100 Pro Comp batting helmet provides increased protection for ball strikes up to 100 miles per hour. A WHOLE NEW BLUE! : Yesterday the Dodgers officially announced details of their “A Whole New Blue” advertising and marketing campaign, which will include print, digital, television, radio and out-of-home components. 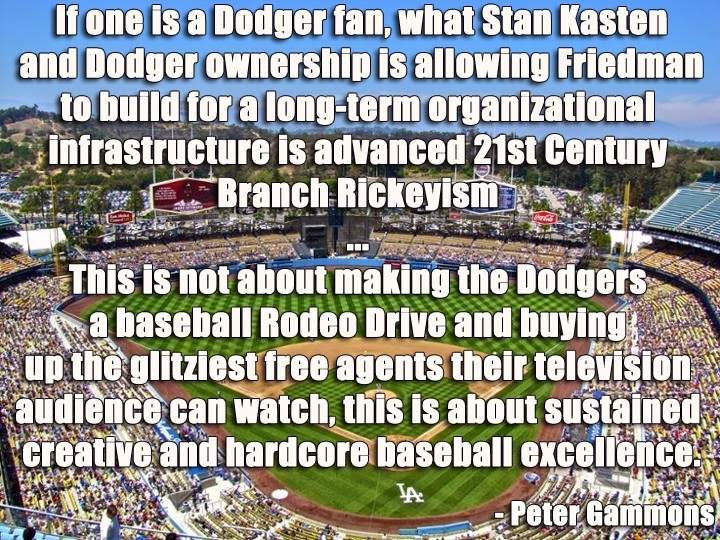 The “A Whole New Blue” campaign takes its lead from the anticipation and excitement generated by team ownership’s very ambitious off-season program to strengthen the team and implement enhancements to iconic Dodger Stadium. The campaign debuted on the team’s website (www.dodgers.com) and on graphics seen at the recently held, first ever off-season team FanFest. 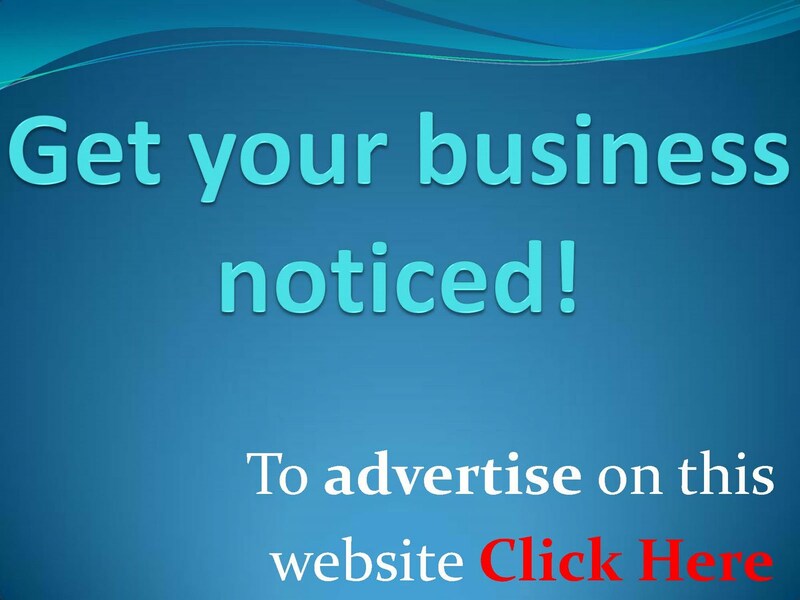 It has been incorporated in the team’s print ads, radio spots, game tickets, and other sales collateral and will soon be displayed on billboards and bus shelters. 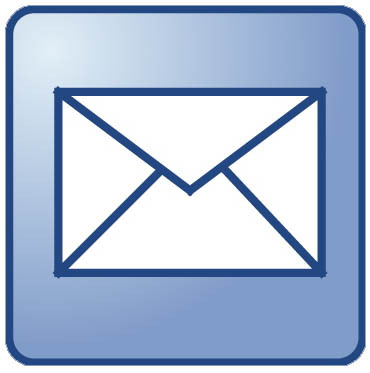 Digital and television advertising will launch later this month. 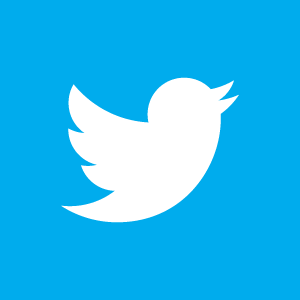 “A Whole New Blue” was designed by Walton Isaacson (WI), the team’s new advertising agency. COULD BE LEGENDARY: Dodger alumni Ron Cey, Tim Leary, Fernando Valenzuela, Maury Wills and Steve Yeager will help celebrate a new season of Cactus League play at Camelback Ranch - Glendale’s inaugural Legends Weekend on Saturday and Sunday, Feb. 23-24. Former greats from both the Dodgers and White Sox franchises will be on hand to sign autographs and greet fans from 11:30 am-12:30 pm before being introduced in pregame ceremonies for the club’s first Cactus League game at Camelback Ranch – Glendale against the White Sox at 1:05 pm on Saturday, Feb. 23. I previously posted about the Legends Weekend last week - check out that information here. Clipper fans will have a chance to meet Matt Barnes on Friday, February 22nd at the Bell Gardens Sprint store from 2:30pm to 3:30pm. Matt and members of the Spirit Dance Team will sign autographs and take photos with fans. Go here for more information. 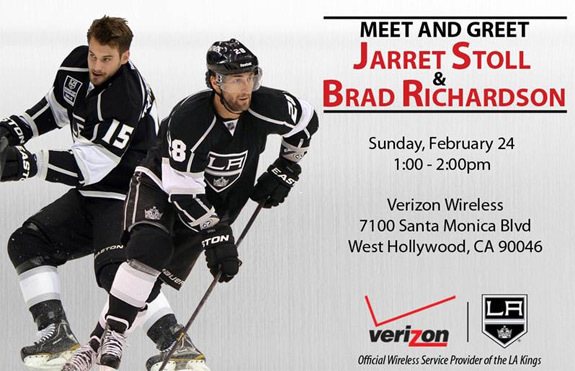 This Sunday 2/24, LA Kings players Jarret Stoll and Brad Richardson will be at the grand opening of the Verizon Wireless store in West Hollywood for a Meet & Greet with fans from 1:00 PM to 2:00 PM.. 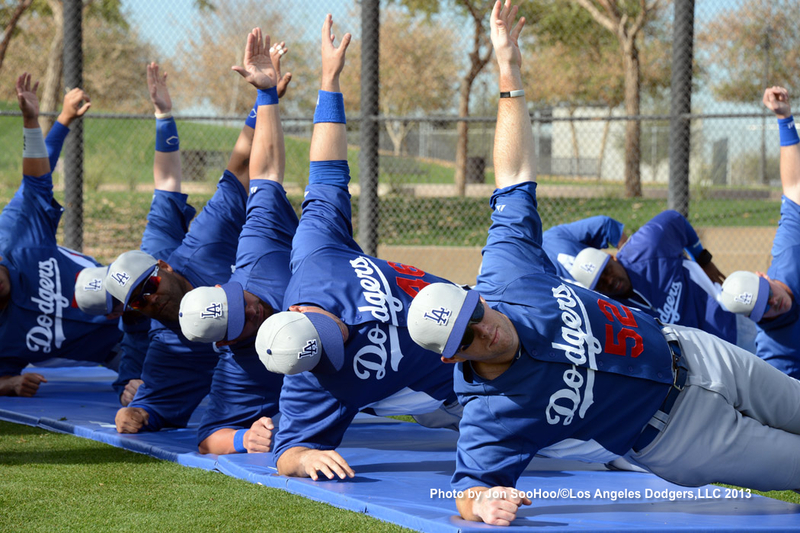 The Dodgers are teaching their youngsters a new dance. I suspect we'll be seeing this move when they finally decide to release their own version of the 'Harlem Shake', pic via Jon SooHoo. 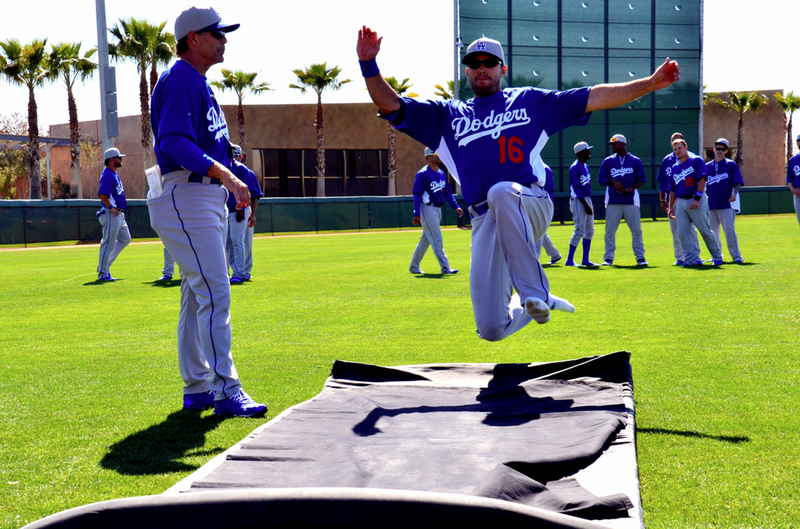 Check out more pics from yesterday at Camelback Ranch, via Jon SooHoo. Scott Andes at Lasorda's Lair puts up a great interview with writer David Fanucchi, who has written a book about the 2000 US Olympic Baseball team managed by Tommy Lasorda. Tim Brown at Yahoo writes an excellent piece on Hyun-Jin Ryu. The good part in all this, in a camp of great expectations where you can't fling a pitcher's arm without taking out a star player or two, Ryu seems to be adjusting. When he was done throwing his 40 pitches, Ryu was met by pitching coach Rick Honeycutt and led into a quick meeting with Koufax, not far from where the golf cart fiasco had occurred. In his soft voice, which was translated for Ryu, Koufax, in about three minutes, taught Ryu a new grip for his curve ball. So, what's the deal with the Lego obsession I've been seeing online? Flip Flop Fly Ballin' shares his Fernando Valenzuela Lego sculpture. The Baseball Professor ranks the 10 Most Overrated Ballplayers in fantasy Baseball, and Hanley Ramirez comes in at #4. He also profiles Zack Greinke, here. Joseph White at CTPost.com tells us that Walter Johnson's family has put some of his personal memorabilia on auction. "I spent a lot of time at the ballpark," Carolyn Thomas (Walter Johnson's daughter) said. "I grew up there and used to hang out in the office all the time. I remember Joe Cronin courting Mildred Robertson (Griffith's niece, later Cronin's wife). They used to flirt in the office there while we were hanging around. 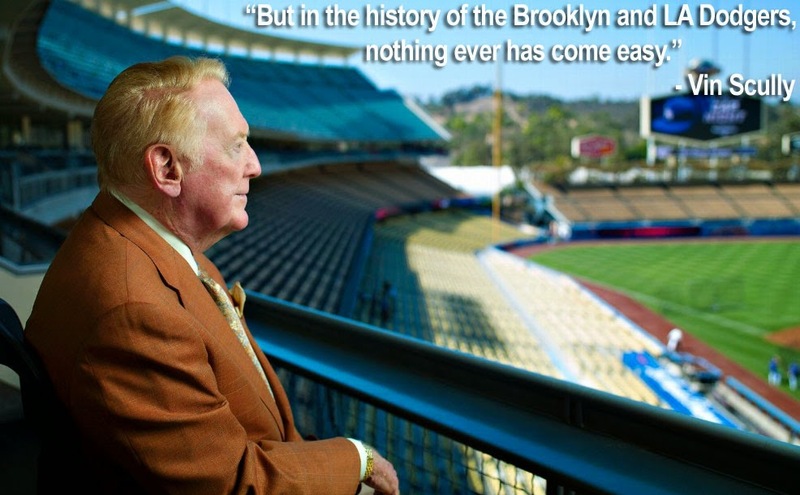 I was very comfortable in the ballpark." Carolyn Thomas was only 4 when her father retired, so she remembers Johnson less as a player and more as a manager and later a farmer — and as a hero to the city. She said one of her most vivid memories was "being impatient about getting into the stadium because everybody wanted his autograph, and he never turned anybody away." Via Jon Saraceno at USA Today tells us that Pete Rose is pleading with MLB and Topps to not take away his accomplishments on the field due to his ban from gambling as a manager. In the video below, Dodgers manager Don Mattingly discusses the impact of Sandy Koufax's appearance at Spring Training. Following up on yesterdays post, I now highlight several Dodgers' related memorabilia items currently available through Legendary Auctions. 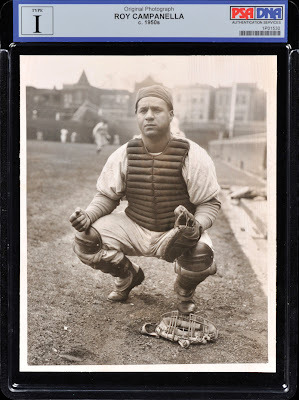 Featured below is a circa 1950's vintage press photo of Roy Campanella in a catchers crouch. 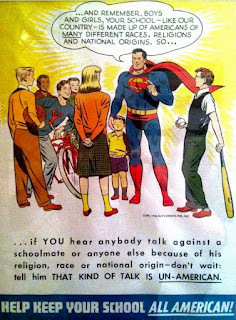 The name of the original photographer is unknown, as well as, the name of news service organization associated with the picture. Their tenure had an auspicious beginning, to say the least. In 1929, Cubs manager Joe McCarthy and catcher Gabby Hartnett sought out the ballclub’s previous photographer. They could only remember his last name, Burke, so they looked him up in the phone book. A listing leapt out at them: studio photographer George C. Burke, whose office was located near Wrigley Field. Thus began the baseball photography career of George Burke, who had no prior sports experience, and thus ended the career of photographer Francis Burke—the Cubs’ time-honored official cameraman and an unwitting victim of mistaken identity. George Burke hired a young, baseball-knowledgeable assistant named George Brace, and the two soon became a Chicago institution. Ever-present at Wrigley Field and Comiskey Park, Burke and Brace endeavored to amass a complete portfolio of player portraits—a daunting task made possible by the fact that Chicago was the only city with both an American League and a National League franchise from 1929 all the way until Brace’s retirement in 1993. Many collectors know their work from the 4"x6" photos they produced and sold through the mail. 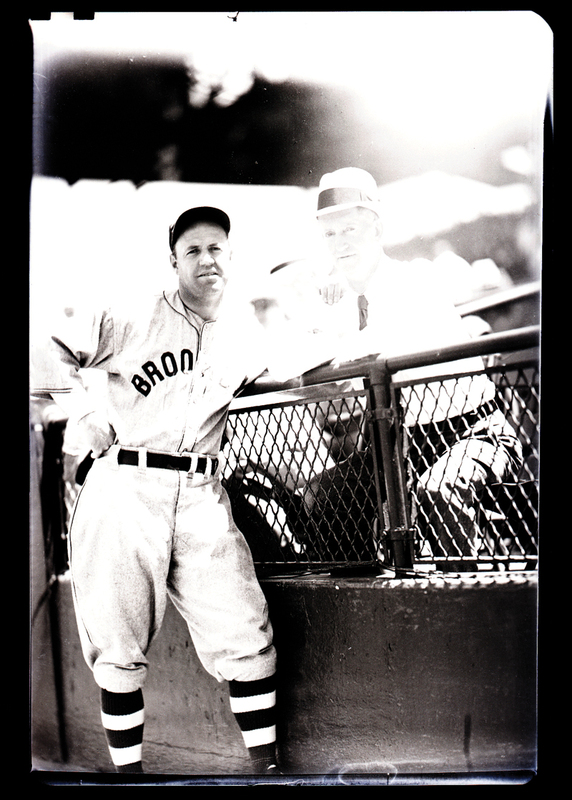 In fact, like the Perez-Steele postcards sold in the 80's, Brace/Burke photographs were a mainstay for autograph collectors nationwide for several decades. If you do a search on eBay of their names you will find hundreds of their vintage photos for sale, many of which have been autographed. Below are just a handful of Dodgers' players available in this auction. Again, they are selling the original negatives, so it would be possible to reproduce the photos in mass. 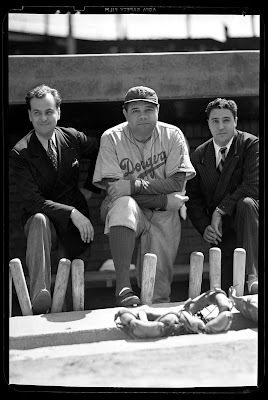 Here is Babe Ruth in Dodger Blue sandwiched between two unknown gentleman. Here is Dodger Hall of Famer Burleigh Grimes. 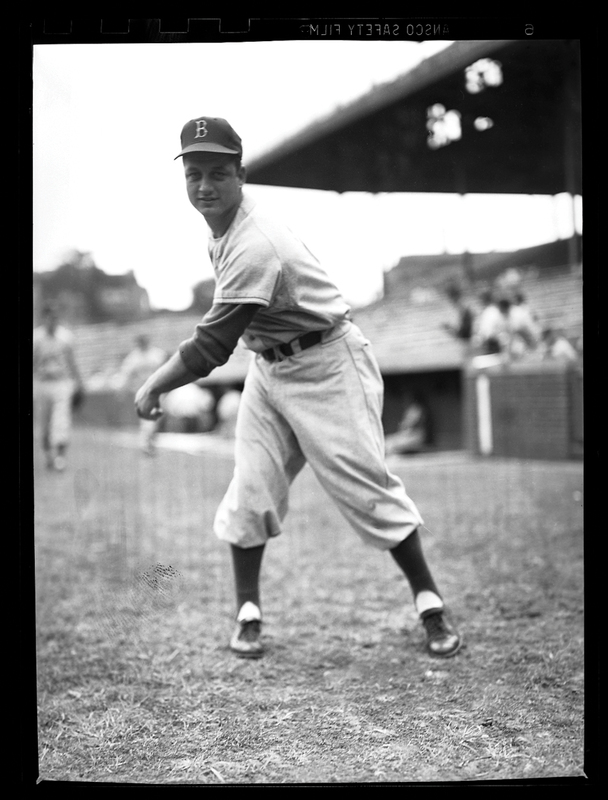 Last but not least is a very young Tommy Lasorda.